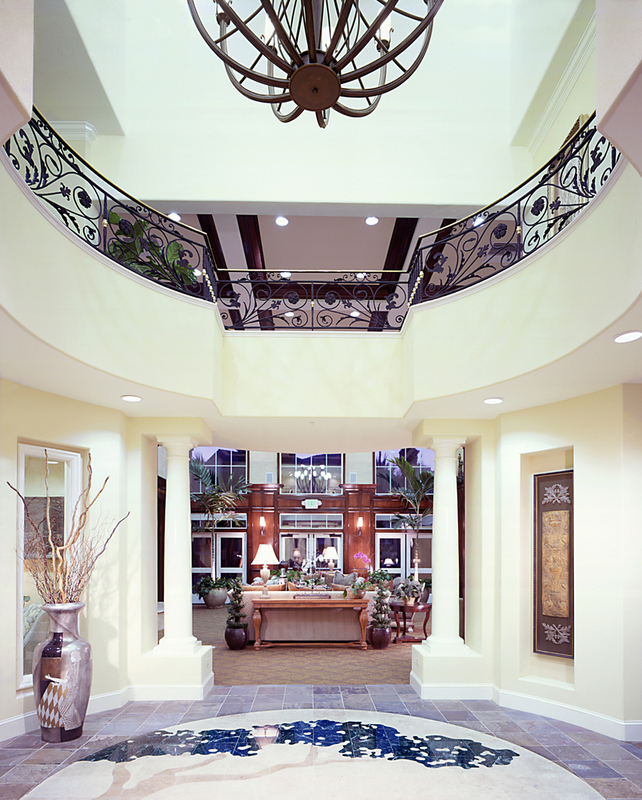 The entry way is the first thing that any guest will see when they enter your home. 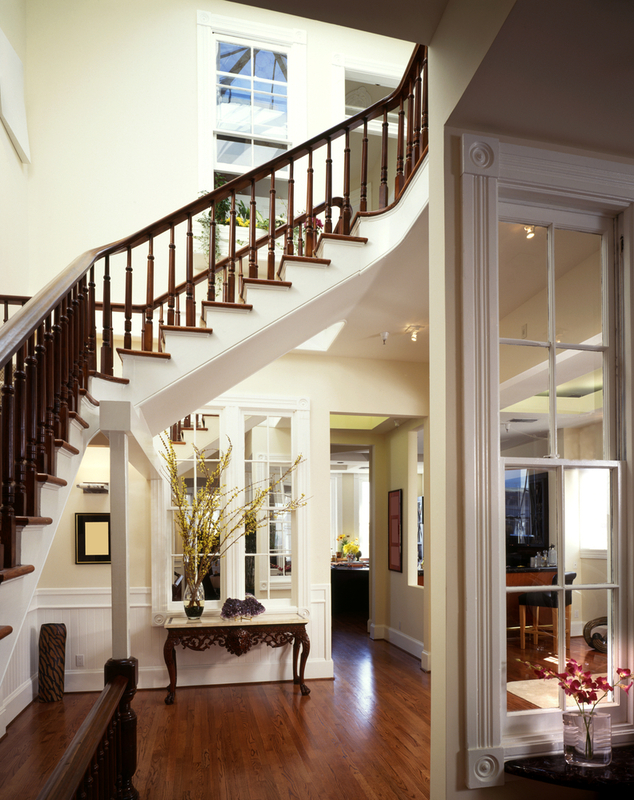 While some people do not think the entry way is very important part of the house, others believe it to be the most important. 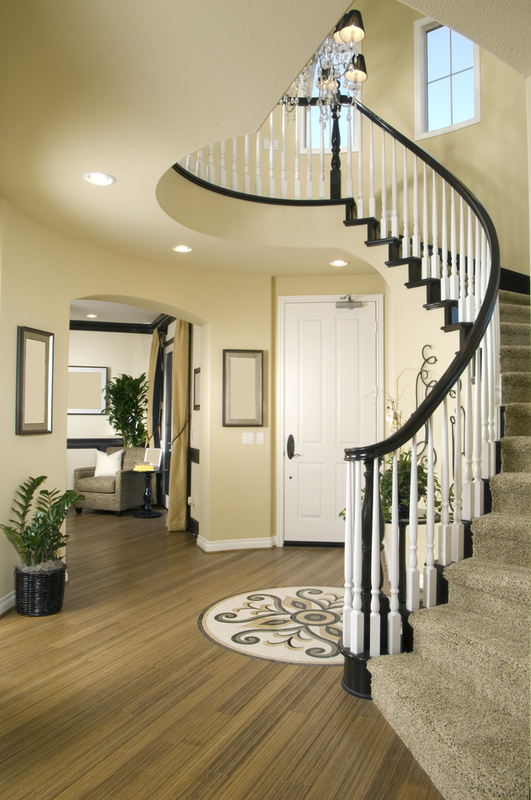 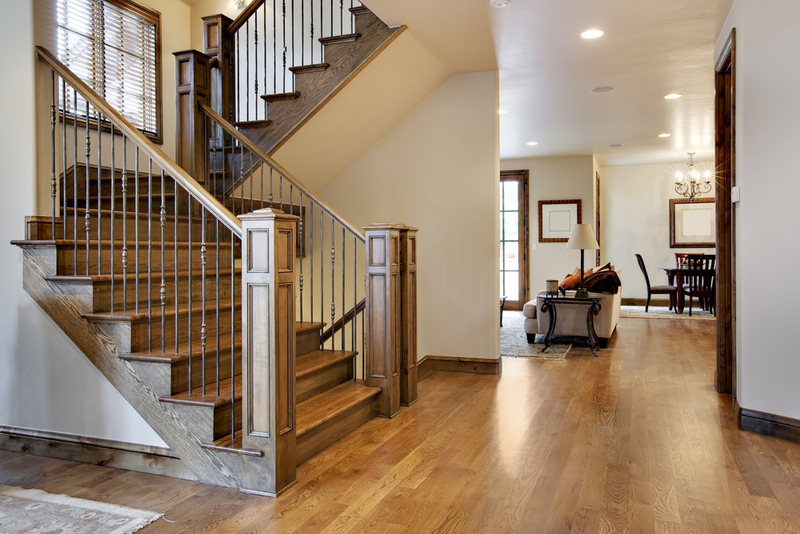 The components that make up the entry way are usually only stairs, chandelier or lighting, and some sort of table. 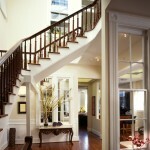 The pictures in our gallery depict some of the coolest entry ways in some of the nicest houses around the world. 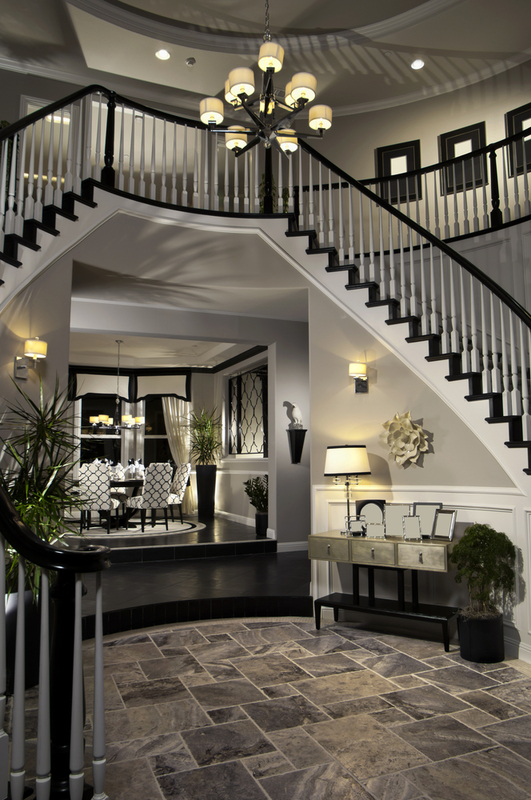 Some of these entry ways features double winding stairs in which there are two sets of stairs that both wind up to the top. 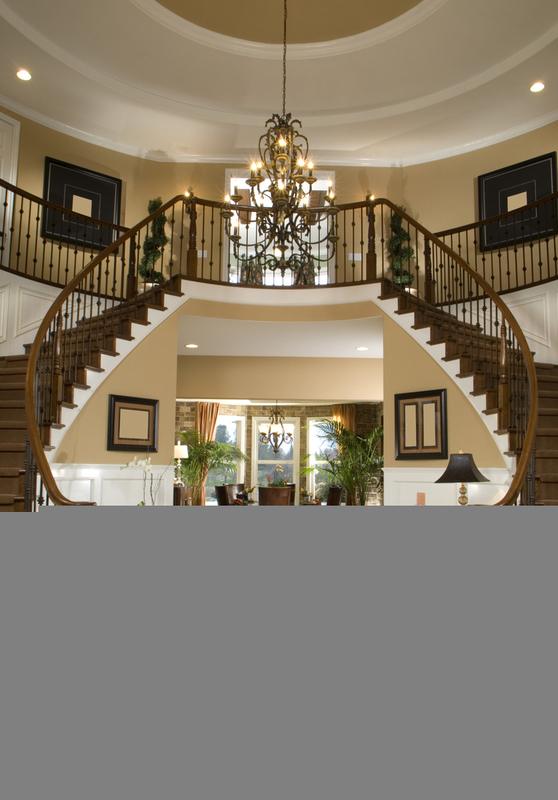 This creates a grand look and feel and may be only possible in bigger houses. 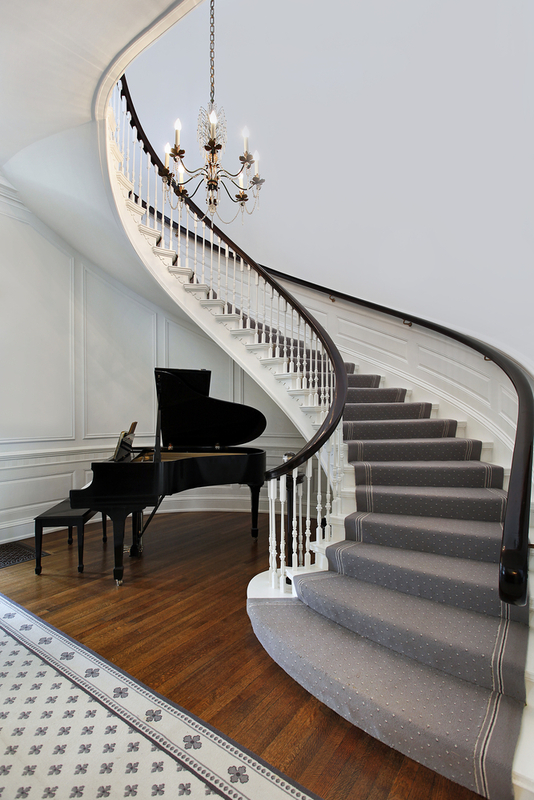 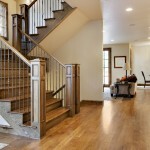 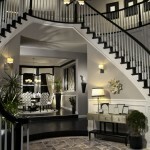 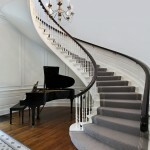 Some of the pictures show more simple designs and feature a single staircase with nice railings and a great chandelier. 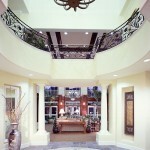 Please enjoy the photos of these great entry ways.